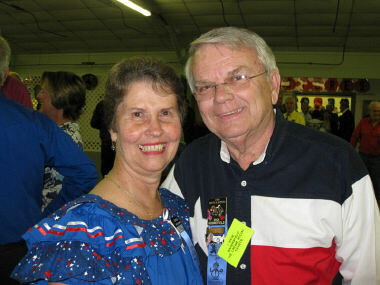 Square Dance Class: from the 2nd week in September through the 2nd week in June. Classes are most every Monday night at 7:30pm. Club Dances: Normally 4th Saturday of each month. Rounds 7:00pm, Dance 7:30-9:30 pm.